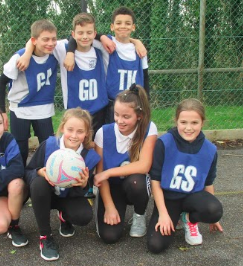 Home > TMS – Netball Champions! 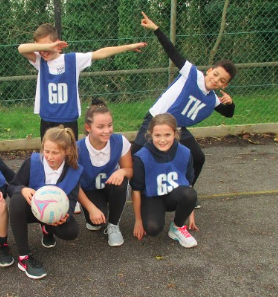 Last game of the netball league against Mount Hawke … and we beat them 12-2! What a fantastic end to the season, winning 8 out of 8 matches and therefore winning the league. Well done and thank you to Miss Andrew.